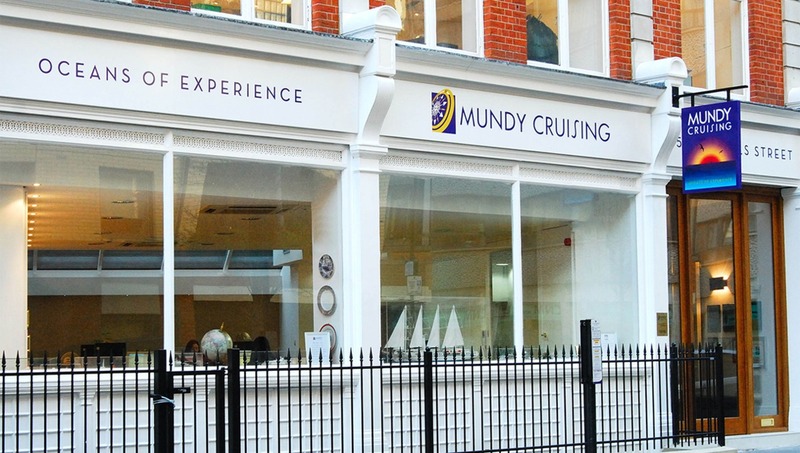 Paul Mundy started his business, the first in the UK to ever specialise in cruise-only holidays, in 1970. On reflection it was not the best timing, since this was also the year the Jumbo Jet launched, opening up the skies to mass air travel and seeming therefore to signal an end to the golden era of cruising. No wonder, perhaps, that we were the only cruise specialist in the country for some time. But Paul's passion and skills prevailed, the market revived, and his business grew into a leading force in the luxury cruise market. At which point enter husband and wife team Matthew and Edwina Lonsdale, who bought the business in 1999, and continue at the helm today. Edwina had been working in cruising for over 15 years and had established a reputation for being a high-flyer, while Matthew had risen to a senior position in advertising and had also established a reputation, largely for excellent lunching. Under their leadership we continue our founder's vision; we shun the modern day practices of piling 'em high and selling cheap, and we delight in providing a dedicated individual service that treats every single cruise holiday as something very special. Or, as we say, in making the best even better. It's what we do. So how do we do it? By putting into practice what many businesses promise, but few deliver. We put you, the customer, at the heart of what we do. What that means is that whilst we are happy to sell you a cruise 'off the shelf' (who knows, it might be just right), we are also determined that whatever you decide on should be exactly right, just for you. You'd like to stay somewhere special for a few days before you board? No problem. You want to see a particular sight in your own time, your own way? Consider it done. 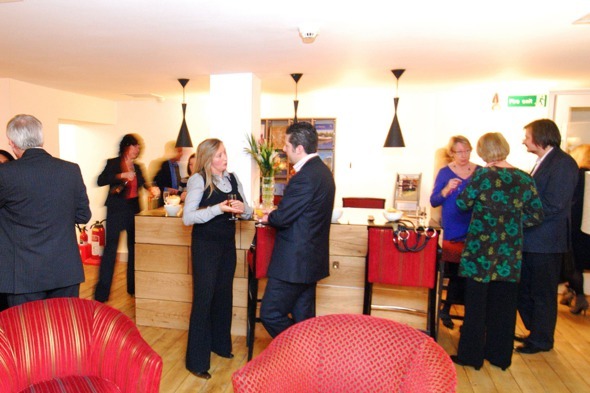 In other words, we don't just sell; we like to converse, to talk through all of your needs and wants, to make sure that if there is anything in particular you would like to do then you can do it in the very best way possible. We believe that booking your holiday should be enjoyable, a conversation full of possibilities. And all of this careful tailoring of a holiday to your very own specifications comes at no extra charge. Our team worry about us saying we are the 'oldest cruise specialist in town': makes them feel quite past it, in fact. What makes it worse is when we also point out that they have decades of in-depth cruising knowledge and experience between them. Both statements are true, what can we say? 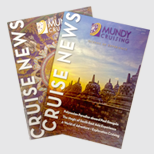 Just that when you call Mundy Cruising you call one of the most knowledgeable cruise companies in the country. And we can use every single bit of that knowledge to ensure you have the best holiday possible. If you're interested in becoming part of our team then you can see our current vacancies here. We are one of the few companies in our industry to be awarded the Investors in People Charter Mark. It’s clearly not just us that believe our entire team is well trained and motivated.